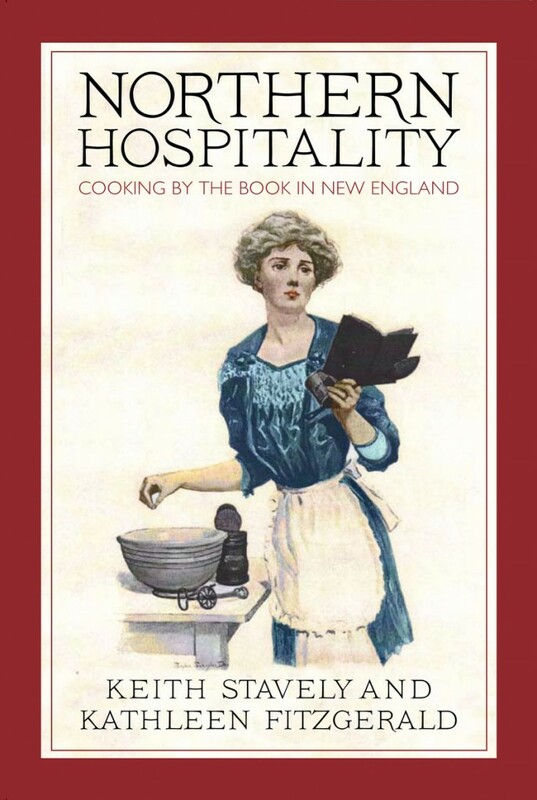 If you love reading vintage recipes, as I do, you’ll love browsing through “Northern Hospitality: Cooking By the Book in New England” (University of Massachusetts Press, $29.95). The book covers recipes and cooking techniques from the 17th to the early 20th centuries. Foodies who are worried about their lobster’s feelings when they throw it into a pot of boiling water might be relieved to know that in 1732 cooks were instructed to “Tie your lobsters to the Spit alive, baste them with Water and Salt till they are very red.” Boiling water sounds downright compassionate compared to slow-roasting the crustaceans over an open fire, don’t you think? This book will teach you about the evolution of soups and puddings, and explain why you probably don’t want to eat a slice of real Umble Pie, a recipe that goes back to the Middle Ages: It’s a mince pie made with deer entrails. Yum.